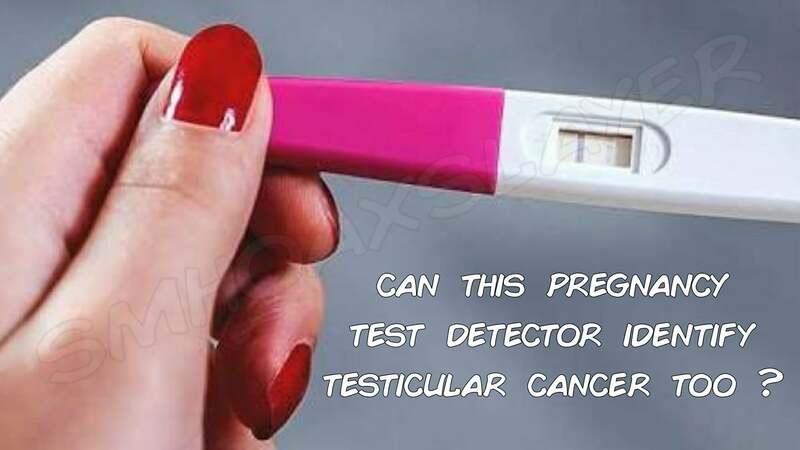 Testicular cancer can be detected by Pregnancy Test strips ? An image is viral on whatsapp etc claiming a man can check if he has testicular cancer by using pregnancy test device used by women. January 20, 2019 Amruta Khandekar Comments Off on Is a Jain Monk Fasting to Death to Stop Cow Slaughter in India?